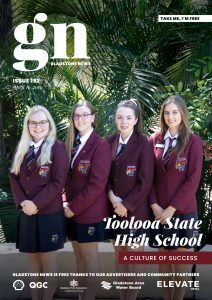 Millions of dollars’ worth of Gold Coast 2018 Commonwealth Games assets will be gifted to Queensland sporting clubs, schools, councils and community organisations including a portion of the athletics track finding a home at Gladstone Central State School. Premier Annastacia Palaszczuk announced that sporting equipment and assets like boxing gloves, barbells, athletics tracks, defibrillators, Queens Baton Relay road bikes and mini-buses would be donated to communities across the state. Glenn Butcher, the member for Gladstone said Central School had been gifted a portion of the same athletics track that saw some of the great moments of the Games, for a long-jump run up. Raw Movement CrossFit at Boyne Island will receive some of the gymnasium equipment including a competition barbell potentially used by Tia Clair Toomey in her gold-medal winning lift. “The cost of purchasing new or second-hand equipment would be a real struggle for many of these groups, so this is a great opportunity to make a difference,” the Premier said. “The hockey nets that our brilliant Kookaburras used in their gold medal match with New Zealand will be gifted to Hockey Queensland, along with bench seating, stopwatches, corner flags and much more – a great inspiration for Queensland’s stars of the future. 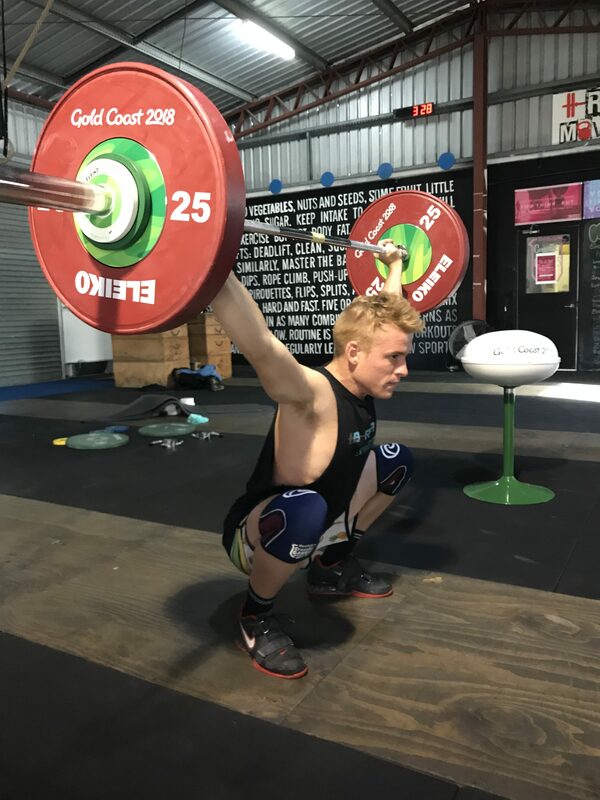 As part of the pledge for recipients of the gifted equipment, Reede McHugh at Raw Movement said they had undertaken to hold more weightlifting competitions, exhibitions and come and try days. The first of these will be a novice comp on June 9.